Westworld‘s second season was at times exciting, moving, shocking, and (unsurprisingly) complex. The confusing time shifts upset many fans, while others enjoyed putting the puzzle pieces together. 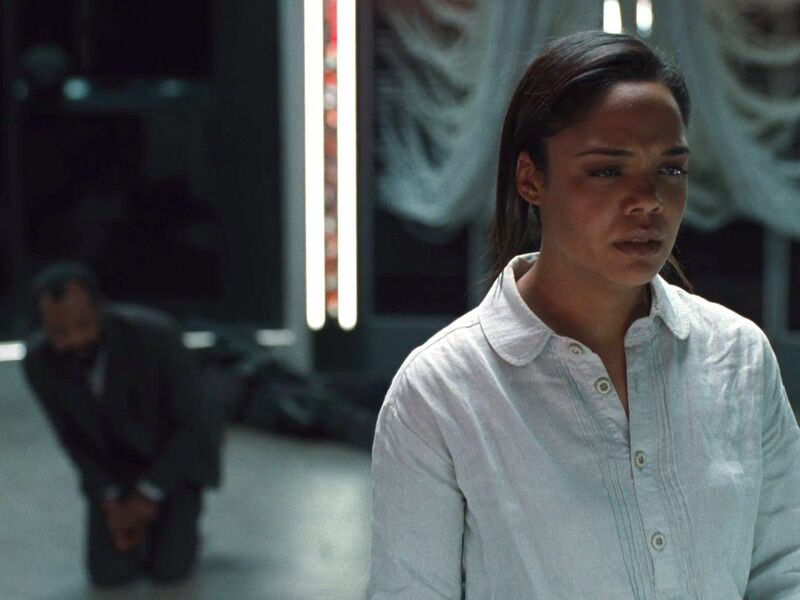 As the finale came to an end, however, the stage was set for a very different Westworld – with a number of characters dead, many more locked away in a virtual world perhaps never to be seen again, and a few lucky escapees. 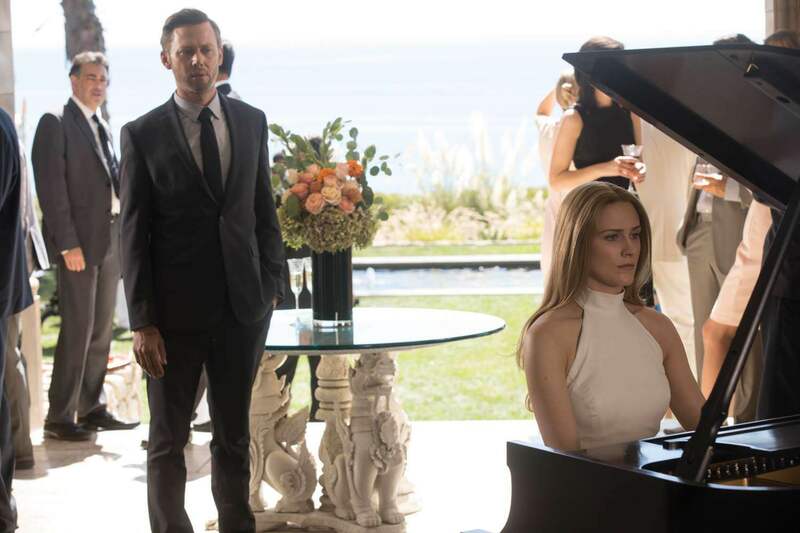 In a new interview with The Hollywood Reporter, showrunners Jonathan Nolan and Lisa Joy reflect on season two and tease where the story is headed next. 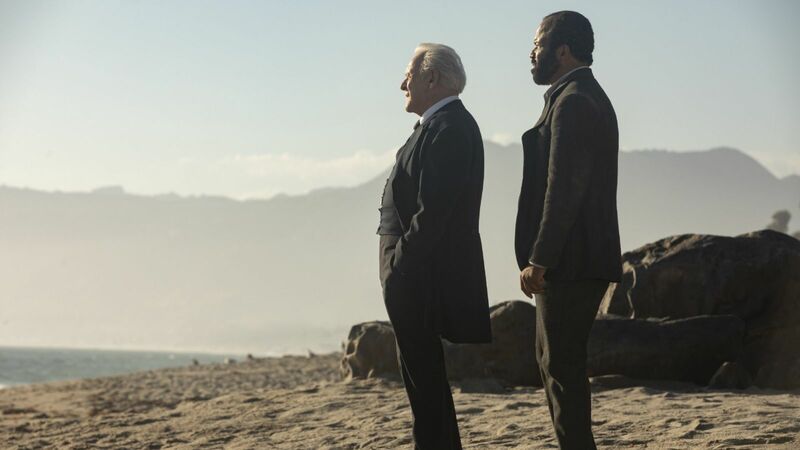 Given that two of the main characters – Bernard and Dolores – are now in the real world, season three will likely spend a significant amount time outside of the park. Nolan remarks that we will see “a radical shift” in the story. “What’s compelling and appealing about these characters is that they’re not human…You couldn’t expect human characters to withstand and survive the kind of story that we’re telling. The hosts have a different version of mortality, a different outlook. I think clearly with Dolores, as she’s laid out, there is a longer view here, a larger set of goals. They’re existential. They span eons. And that’s a fascinating level of story to engage in.” Joy comments that the change in tone “really is like repiloting.” Perhaps there will not only be new locations to explore, but a time jump as well? 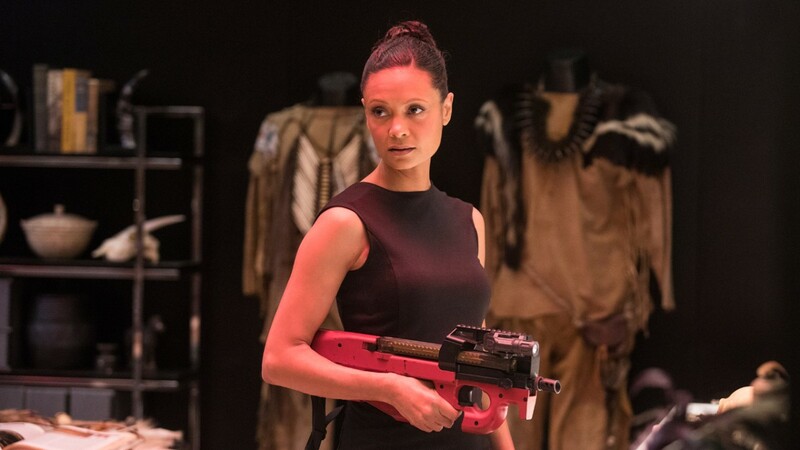 Did you enjoy Westworld season two? Are you excited about what’s to come? Sound off in the comments! Definitely excited about season 3. We still haven’t really seen much from the real world. I liked season 2. Just done with a rewatch and I liked it more than the first time. Really got more out of it now that I have a better understanding of the timeline. Thanks to you Westworld Watchers.